Tings Kathmandu The best hotel location in Kathmandu Looking for Laxmi…. Check out Baall’s, Amam’s and our guest’s Mandala from yesterday’s Puja. 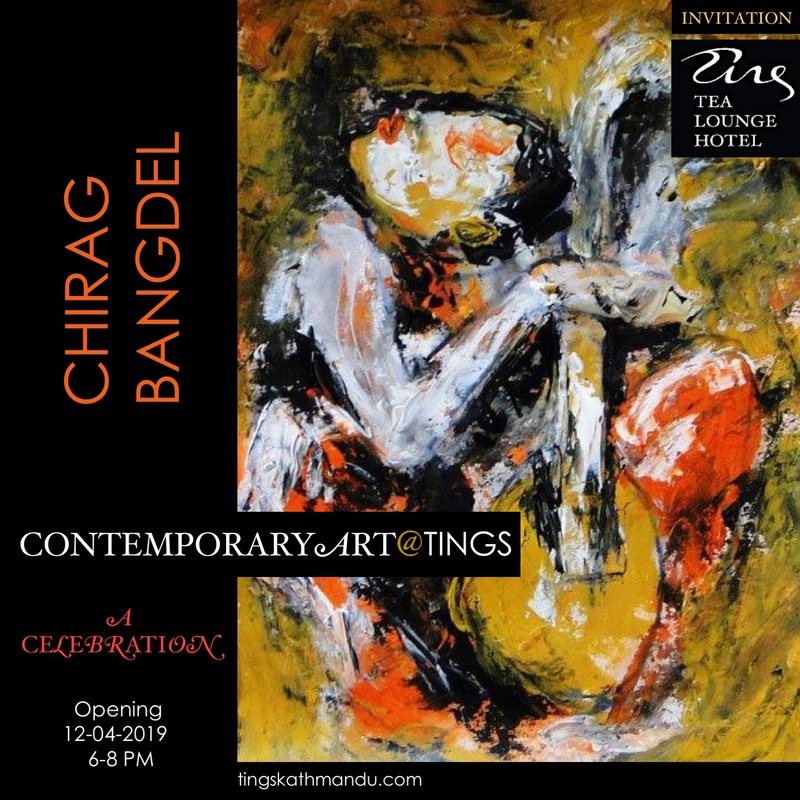 Posted in Guests & Stories, Staff and storiesTagged Annette Tingstrup, Art@Tings, Hotel, Kathmandu, Laxmi, Lazimpat, Nepal, Puja, Thomas Tingstrup, Tihar, Tings Lounge Hotel, Tings Tea LoungeBookmark the permalink.